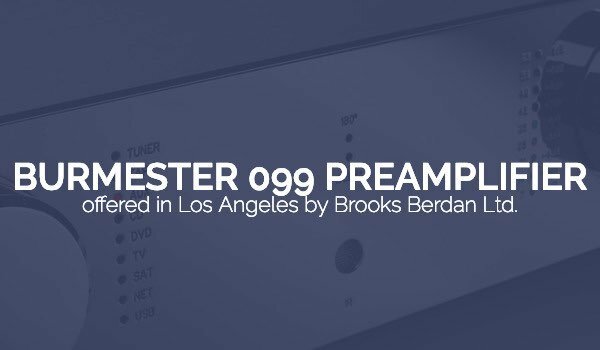 Burmester 099 Preamp – Brooks Berdan Ltd. 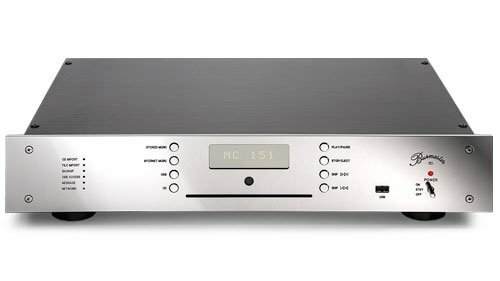 Aim of the new Classic Line 099 Preamp is to take account of the growing popularity of digital sources and to unite picture and sound. 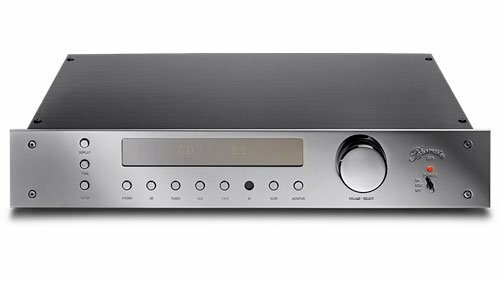 It is equipped with six digital inputs – 2 x RCA, 3 x TORX and 1 x USB. 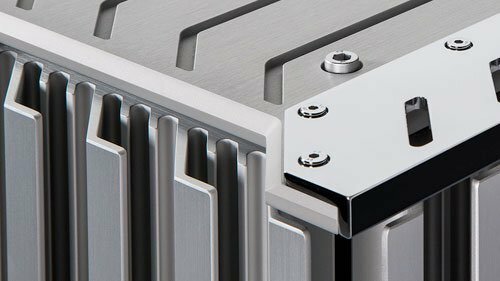 Therefore, it is suitable for a multitude of digital sources like digital satellite receivers, gaming consoles or your computer. 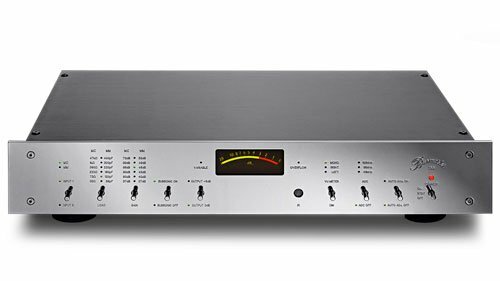 The sampling rate for the D/A conversion can be selected between 96 kHz/24 bit and 192 kHz/24 bit. 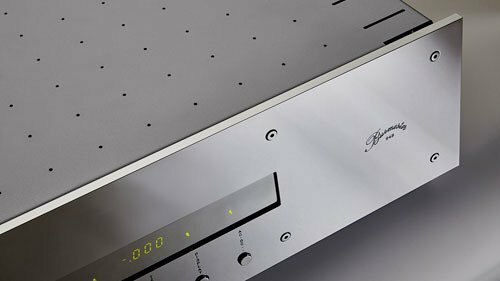 External digital sources can be upgraded with the award-winning Burmester D/A converting technology, and thus will smoothly integrate into your highend sound system. 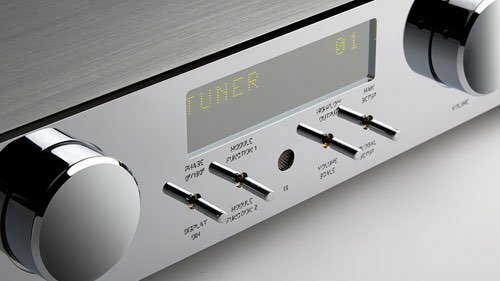 The 099 can be used as a full-value preamplifier, using the volume function, or as pre-preamplifier for an existing preamp with fixed volume. 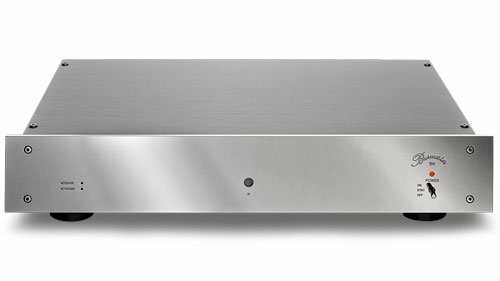 In this application, the volume function is out of service. 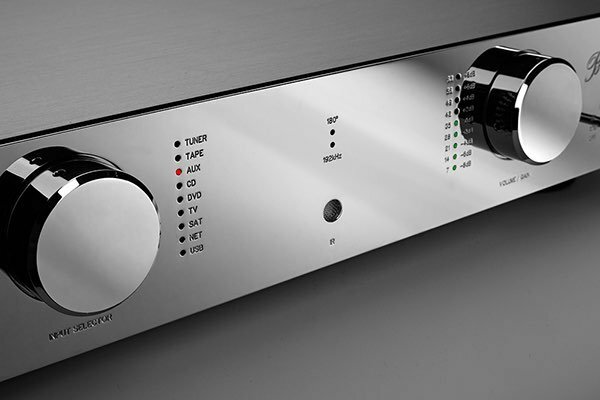 In addition to that, analogue sources can be connected to three balanced analogue inputs. 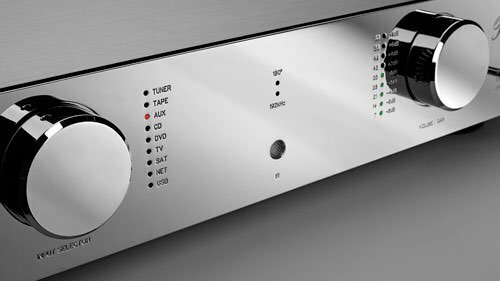 The Classic Line 099 Preamp belongs to a new generation of Burmester products, distinguished by a very low power consumption of less than 1 Watt in Standby mode. 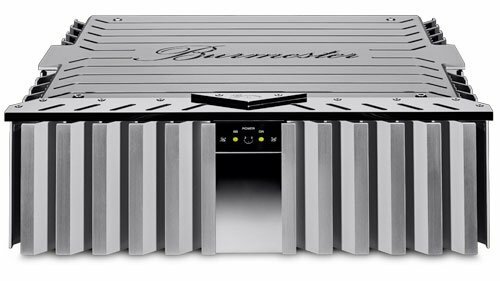 The internal power supply features a very low standby power consumption (< 1 W) – Burmester goes GREEN.